Blood meal is just what it sounds like: the blood, usually from cows, that's collected from the slaughterhouse floor, packaged and sold. Because it is a natural compound, it is considered an organic fertilizer. It provides nitrogen and some iron to plants. Usually, organic fertilizers are slow to release their nutrients to the soil, so the effects are not seen for several weeks. Blood meal is unique among organic fertilizers in that the nitrogen is immediately available to the plants. The nitrogen in blood meal (and in other organic and inorganic sources of nitrogen) helps trees put forth new growth. 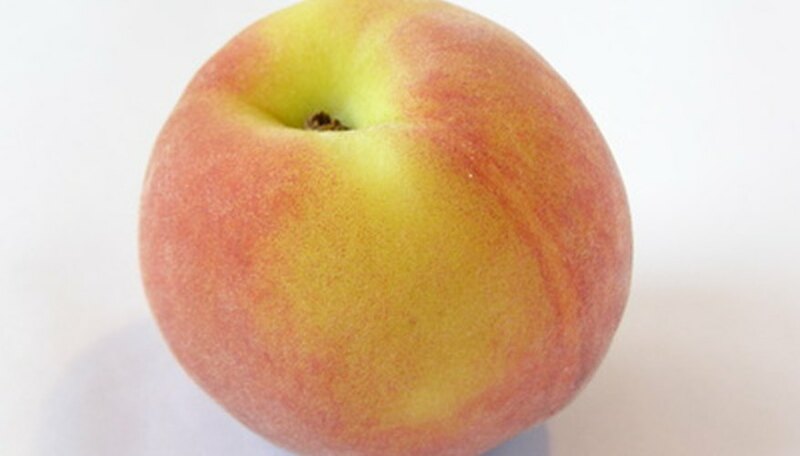 Peach and nectarine trees produce more new growth each spring than apples, pears and other fruits, and they need about twice as much nitrogen. Blood meal is especially helpful for orchardists and backyard gardeners who want to use only organic products for their peach trees. Because the nitrogen encourages leafy growth rather than fruit, it’s best to apply blood meal in the fall after the leaves have fallen or very early spring a few weeks before the new leaves usually appear. Do not apply when planting new trees. According to the Virginia Cooperative Extension Service, those with light, sandy soils should wait to apply fertilizer until spring. 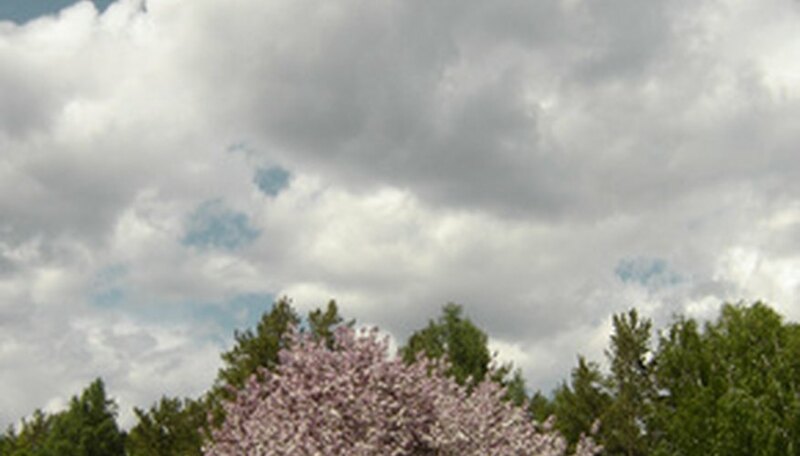 In fact, the timing of nitrogen application is so important that the extension service warns that even the grass around the peach tree should not be fertilized until after trees are dormant, so new branches don’t appear late in the season where they’re likely to be nipped by frost. To apply the blood meal, broadcast it evenly under the tree. Apply about 1/2 lb. for each year of the tree’s age from planting. Begin sprinkling blood meal at about 2 feet from the trunk of the peach tree and keep sprinkling around the tree until you reach the ground just beyond the longest branches. Mature peach trees should grow 10 to 15 inches during the beginning of each growing season; young peach trees will grow more rapidly. If you see more growth than this, you have probably given your peach trees too much blood meal. Skip a season or cut back. If there’s less growth than 10 inches, increase the amount of blood meal you apply. Since blood meal has only one nutrient – nitrogen – balance it with other important nutrients if your peaches aren’t developing properly. Some organic farmers no longer use blood meal because they are concerned about the possibility of blood-borne pathogens in the blood from cows. The extension service says, however, that blood meal is a safe, effective and inexpensive organic product that makes use of important nutrients that would otherwise be wasted. 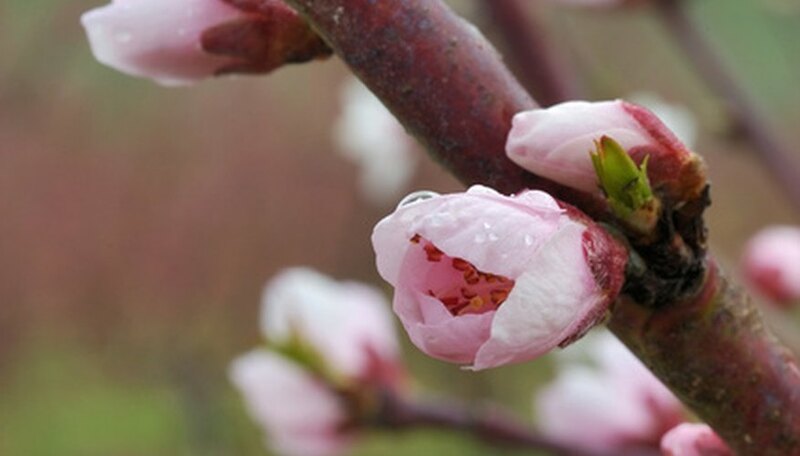 As with handling any animal byproduct, it’s best to wear gloves and avoid breathing in the dust when using blood meal to fertilize your peach trees. 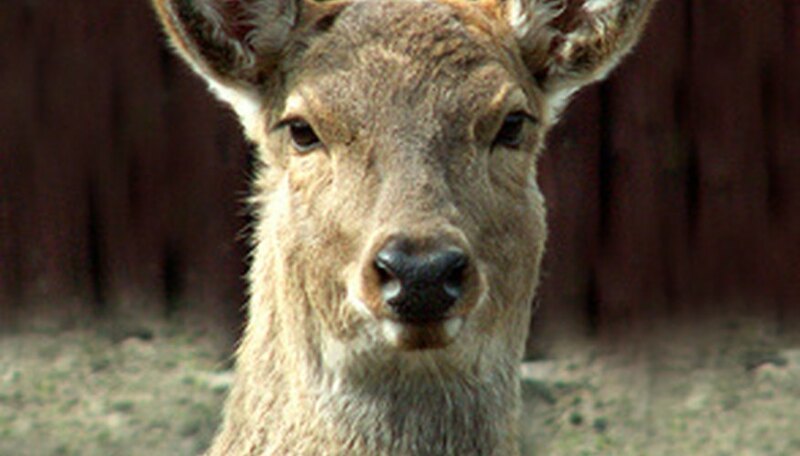 Some orchardists who live in isolated areas have found that blood meal attracts predators. One of the best uses of blood meal is to balance the dried leaves and general carbon matter in your compost pile. 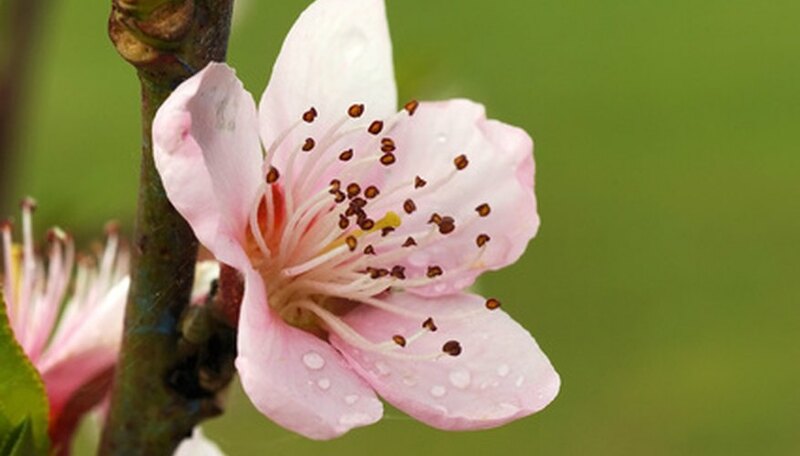 The layering of carbon and nitrogen is what makes healthy compost, which you can then use to nourish your peach trees. 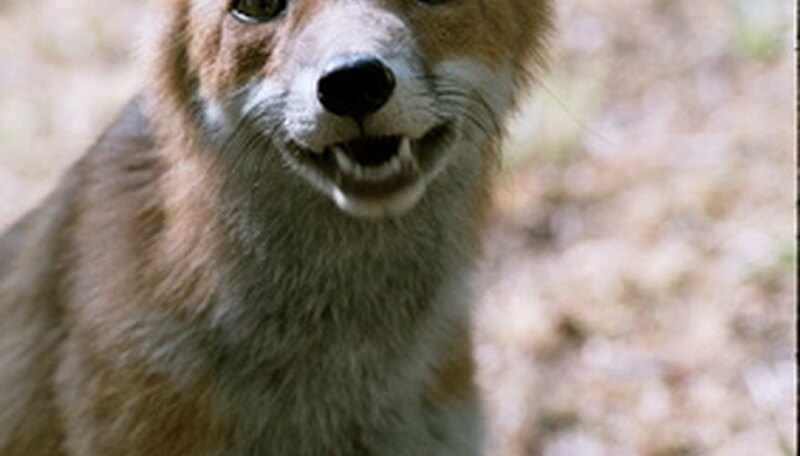 Another use is in protecting peach trees from hungry wildlife. Some orchardists swear by the use of blood meal to scare away deer and rabbits, animals that devastate young peach trees.